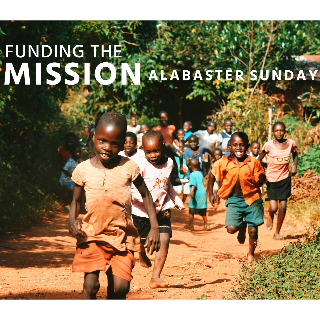 Boosting Missions: The Nazarene Missions International is the local-church-based global mobilization and promotional arm of the Church of the Nazarene. NMI is a grass roots missions committee structure that summons church members to prayer, to giving and to sending. NMI exists to mobilize the church in mission through prayer, education, giving, and interactive experiences. Work & Witness is one of the greatest movements in the history of the Church of the Nazarene. 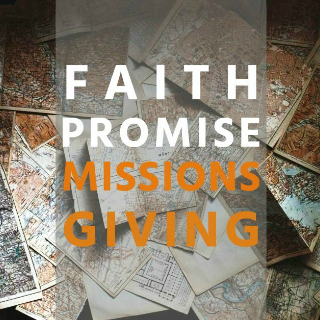 It was not a planned program of the World Mission Department but a ministry that began with a group of concerned laymen who wanted to meet the needs that they saw around them. As global access became easier, so did the opportunity to experience missions first hand through personal involvement. Work and Witness is all about connecting teams with needs. Help with construction, medical, technical, and evangelistic needs may be offered by teams of 2 or more people. The team’s willingness to be available for up to 21 days and to pay all of their expenses is a key dynamic of the Work and Witness ministry. This self-funded movement has given Nazarene missions a huge boost into the 21st century. We have an on going need for non-perishables and canned goods. These items can be used to help our church family or neighboring community who have an urgent need for food. Following the example of Jesus, Nazarene Compassionate Ministries (NCM) partners with local Nazarene congregations around the world to clothe, shelter, feed, heal, educate, and live in solidarity with those who suffer under oppression, injustice, violence, poverty, hunger, and disease. NCM exists in and through the Church of the Nazarene to proclaim the Gospel to all people in word and deed. To learn more go to http://ncm.org.